I have to admit that I’ve been a bit hesitant about sharing a “how to” for sanding parquet. Essentially, it’s the same as sanding floorboards. You still go out and hire sanding machines, you still spend countless hours walking back and forth with the huge drum sander and you still end up aching everywhere wondering what on earth you were thinking ever even considering tackling a home improvement job that’s such hard work. But sanding parquet is different. Yes, the process is the same but there’s a lot more to consider and I personally found it a lot more difficult than sanding floorboards. So, as much as this a how to guide, it’s also a kind of warning. First of all, there are different kinds of parquet. Ours is solid timber but most types (especially modern versions) are made up of different layers of which only the top one is solid timber. 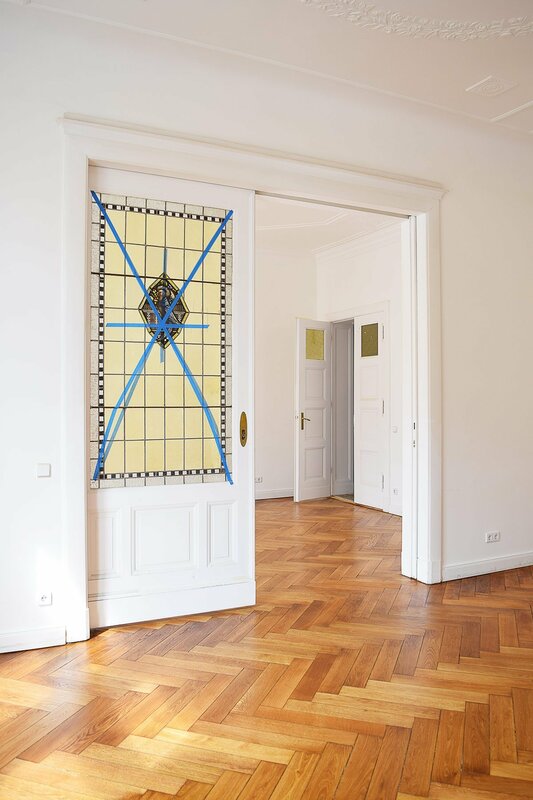 This means that parquet can only be sanded a number of times before the layer wears away. Then there’s the direction of the grain. 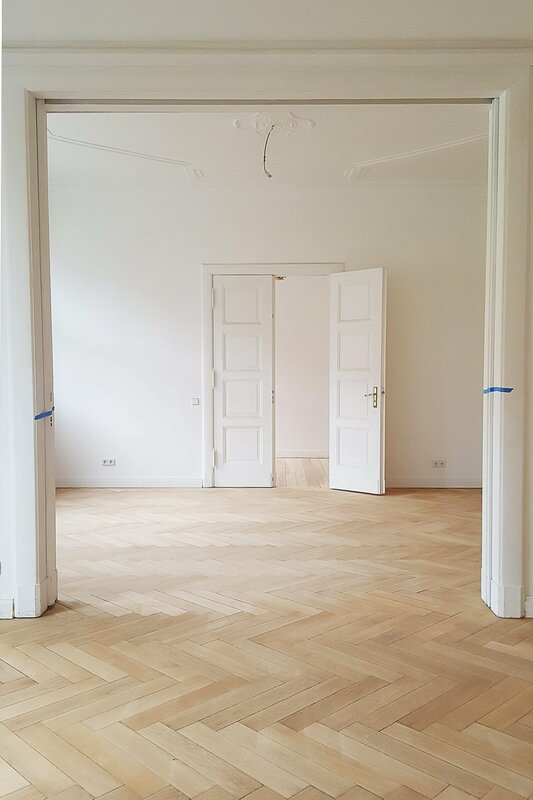 Unlike floorboards, parquet is usually laid in a pattern (ours is classic herringbone). 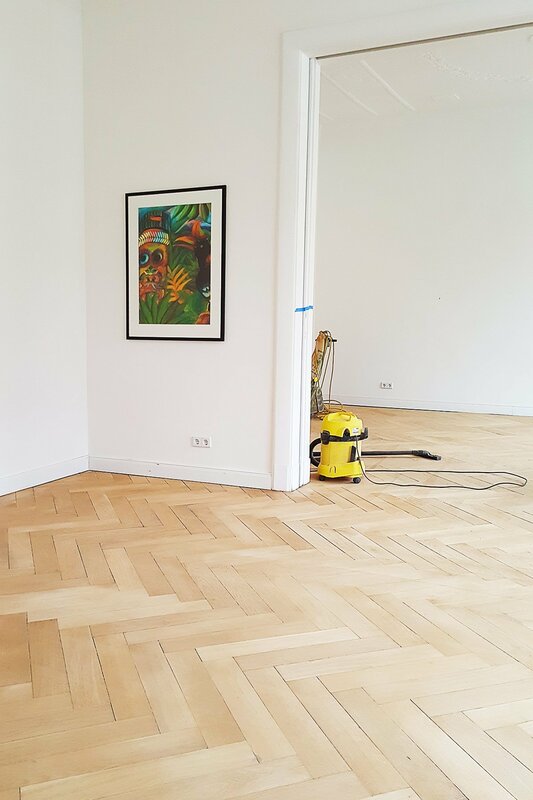 Usually, you would always sand timber in the direction of the grain but with parquet that’s almost always going to be impossible. 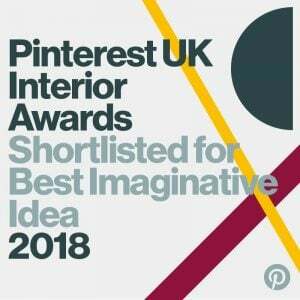 Something else to consider are the gaps between the floorboards. Over time timber shrinks and moves and inevitably there will be some gaps between the individual parquet pieces. If you have a floor that’s laid on a solid surface (like concrete) you can think about filling the gaps but if your floor is suspended it’s likely that the movement will be too much and any filler will break out of the gaps. So now for the actual sanding. 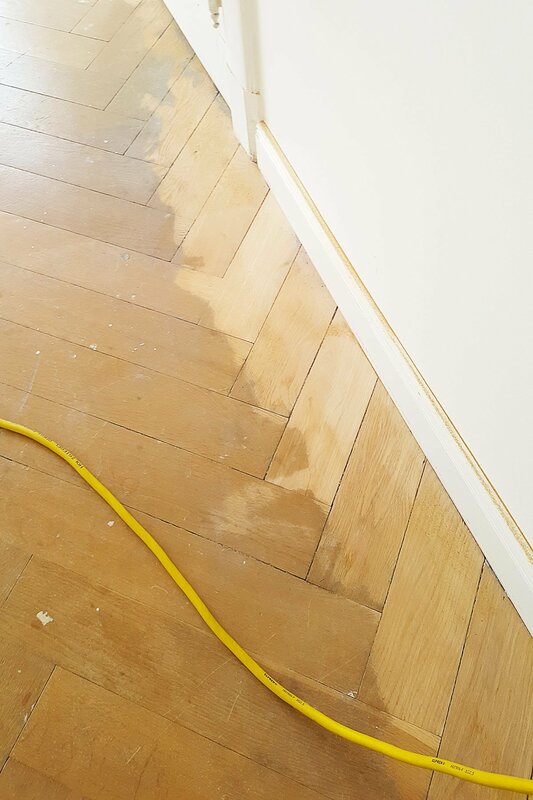 As I already mentioned, the basic process of sanding parquet is the same as sanding floorboards. There are however a few small differences and additional steps involved. 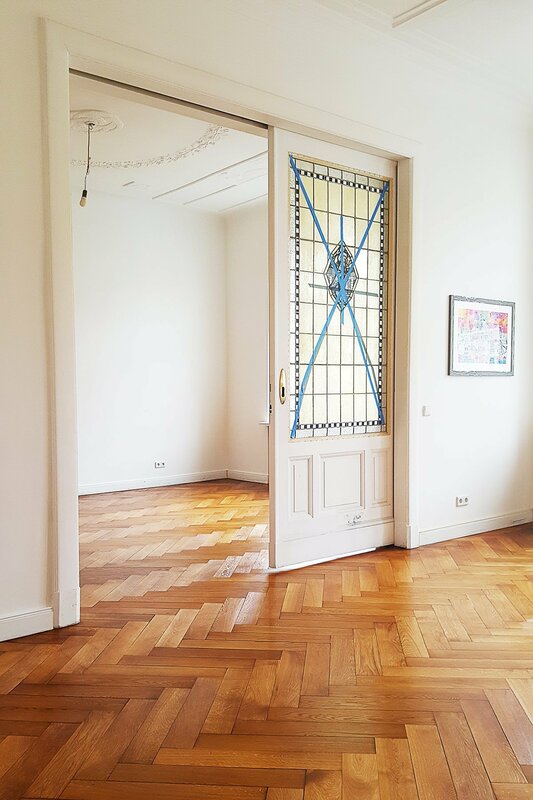 The first steps in sanding a parquet floor are the same as if you were sanding floorboards. 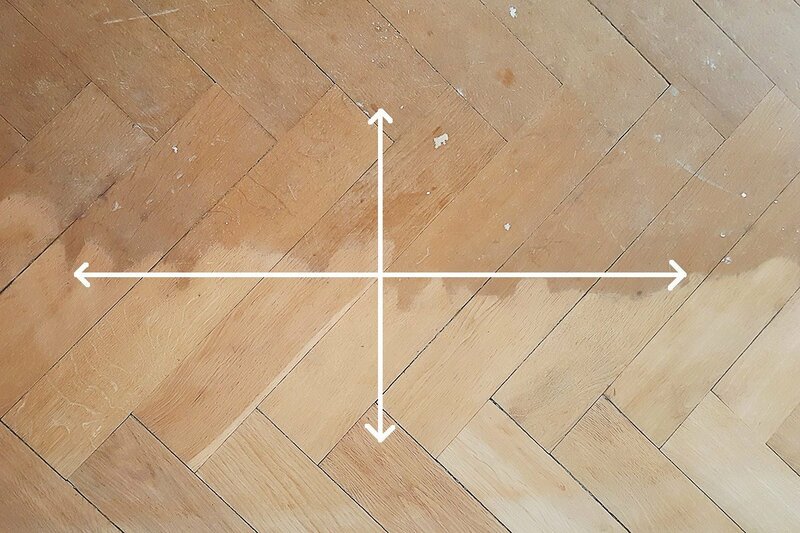 Depending on the condition of your parquet you can possibly start to sand with 40 grit paper but it’s more likely you’ll have to start with something lower than that. You never want to sand at a 90° angle to the grain and you should always finish in the direction of the light fall. In the case of a herringbone pattern, this means you sand at a 45° angle to the grain. 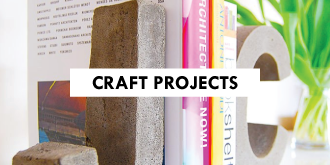 Work your way around the room with the drum sander and edging sander – first with the coarse paper, then again with the finer paper and so on until you finish with 120 grit paper. Always finish the last sand in the direction the light falls into the room. 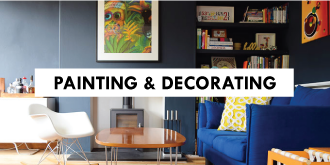 You can see our full guide on how to sand floorboards here. 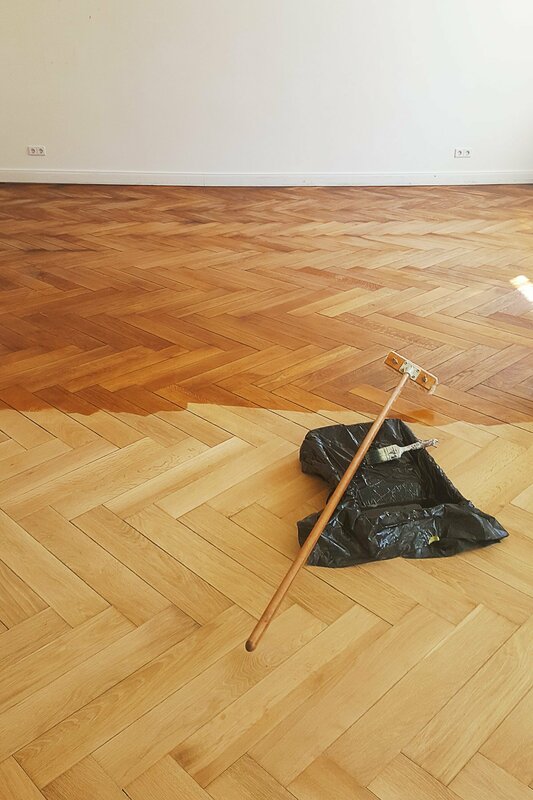 This is the biggest difference to sanding parquet. When sanding floorboards you’d be finished and ready to seal them but parquet requires a bit more TLC. When you’ve done the basic sanding you’ll almost certainly see lines from sanding with the drum sander. This is where the second machine comes into play. Unlike the large drum sander, it sands in circles which means that you’re essentially sanding away any ridges and grooves until you achieve a perfectly smooth surface. With the buffer, you have to go through all of the same steps as you did with the drum sander. Work your way around the room with the machine again starting with the more coarse paper (around 40 grit), then slightly finer (about 80 grit) and then finish off with the finest paper (120 grit). When you’ve finished sanding and smoothing the floor it’s time to prepare it for your chosen finish. The last time we sanded our floors we chose to varnish them but this time around we opted to oil our floors instead. It’s so important to make sure that the floor is really clean and free of any dust and dirt. We vacuumed the floor so many times that I was almost convinced that I would end up sucking up the parquet if I carried on any longer! 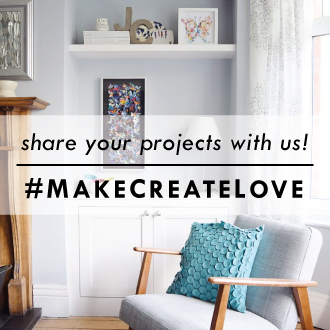 We’d recommend paying particular attention to the gaps between the pieces of parquet. 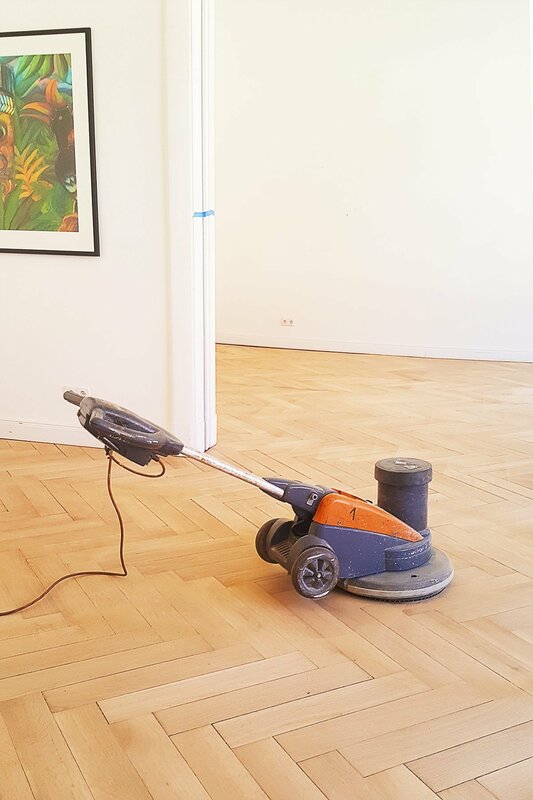 The dirt and dust will inevitably settle in the gaps but vibrations caused by the sanding will also mean that any dirt that has been wedged solid in the gaps for the last generations will be loosened and bits of solid dirt will break out of the gaps every time you vacuum and especially when you start to oil or varnish the floor. Now it’s time to seal your floor. As I just mentioned, we opted for an oil finish this time around. 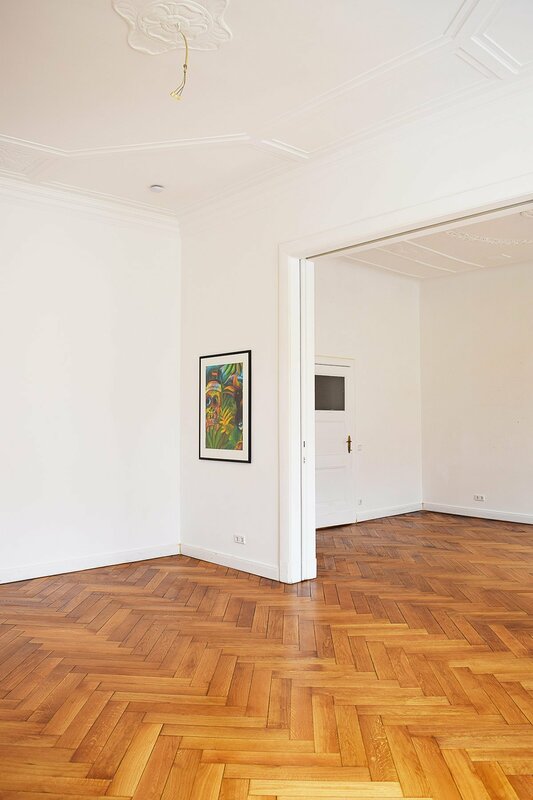 It’s a more natural finish and we felt it was a better fit for our floors – especially the parquet floor. Exactly how you apply the oil will probably vary depending on the type of oil you use. We did a lot of research before deciding on an oil and in the end, we opted for this oil by Leinos. With the system we used, you have to use two different types of oil. 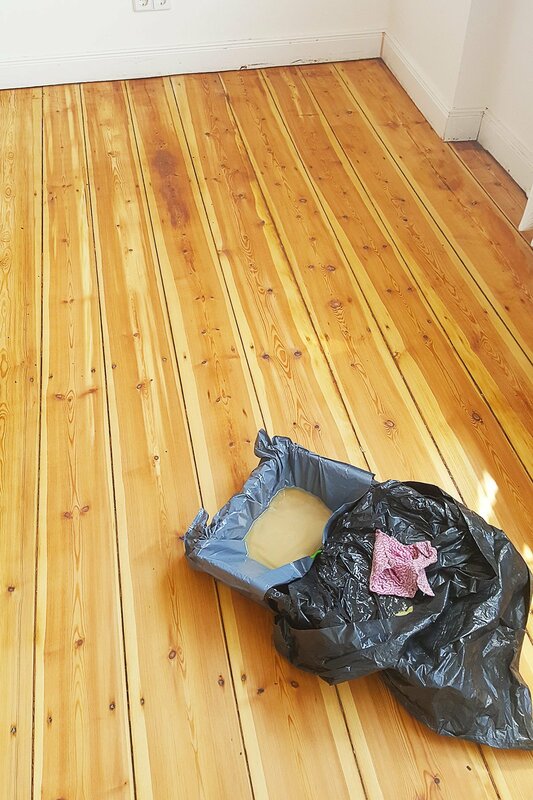 First, you apply a layer of the priming oil (Leinos Oil 240) and then after waiting for around 15 minutes buff and rub it into the floor with the buffing machine and special buffer pads. Then after about two hours, you apply a second coat of the primer before again waiting for around 15 minutes and rubbing it into the surface. When you’ve finished applying the first two layers of priming oil you have to wait for at least 12 hours for everything to completely dry before applying a finishing layer of oil. The oil we used (Leinos 245) is an oil that has a percentage of wax which apparently is meant to make the surface extra durable. We applied the first two layers of oil with a kind of broom to which you can attach a soft pad to apply the varnish. The third and last coat of the oil & wax mixture is just applied with a cloth that you basically wipe the liquid across the floor with. The top coat is meant to be extremely hard wearing (so far it is) although I have to admit that the oils did really stink! 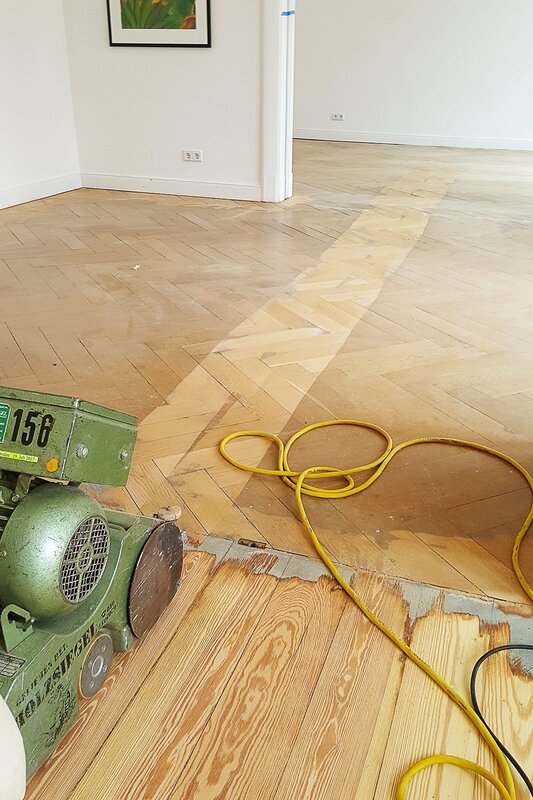 The biggest difference between sanding floorboards and parquet is in the machines. We used two different machines to sand our parquet floor (three if you count the edging sander) whereas we only used one when sanding our floorboards. Floorboards are also very forgiving, parquet definitely isn’t. It’s actually fairly difficult to achieve a flawless finish (which we didn’t!). Overall, we are pleased with the result but it’s far from perfect and we do have some visible lines from the drum sander depending on how the light shines on the floor. Would we do it again? Probably. 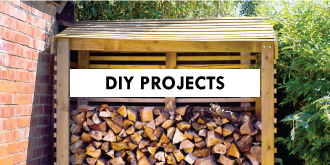 I’m a firm believer in everyone being able to DIY. But (as much as I hate to do so) I would probably recommend having it sanded by a professional if you’ve never sanded a floor before and your parquet only has a thin solid top layer. Don’t sand the edges with anything finer than 80 grit. You could cause burn marks with finer paper. Spend more time than you think sanding with the buffing sander. Our floors are old and wavy. If it was in a newer building with a solid subfloor I think that sanding a parquet floor would be easier. Wait as long as you possibly can before putting furniture back. We put some of our things back after 3 days but it takes time for the oil to completely dry and the floor to harden and be protected. We’ve still not put back any rugs almost a month later! 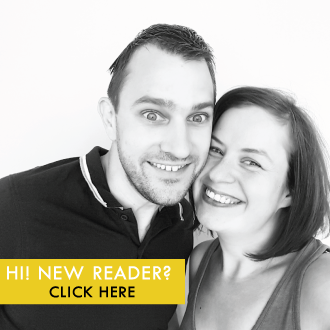 Just as a warning – it’s s*it work but so worth it (both emotionally and financially). Overall, it was definitely hard work but given that we’ve saved thousands of Euros it was also definitely worth it! 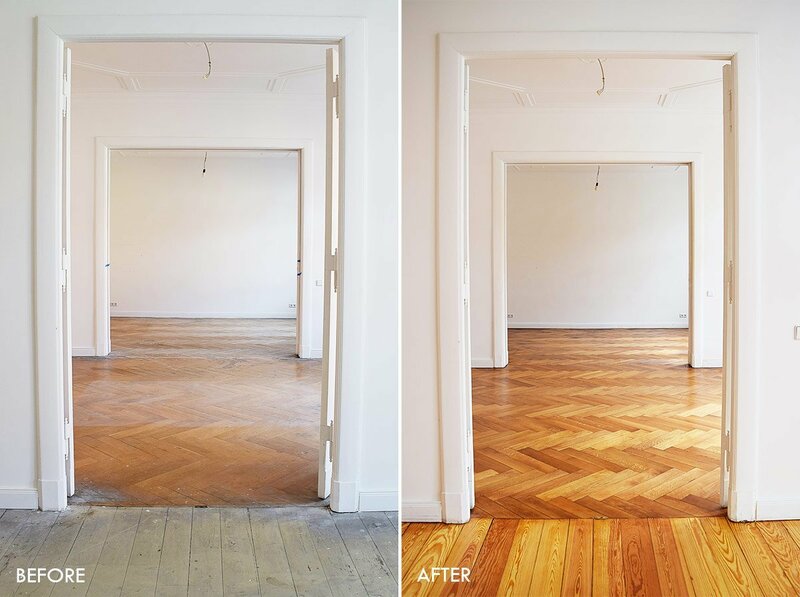 Have you ever sanded floorboards or a parquet floor? 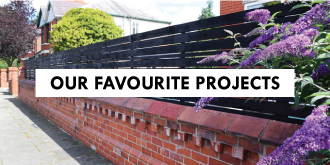 Have you ever tackled a project where you thought you may have been better getting a professional to do the work? 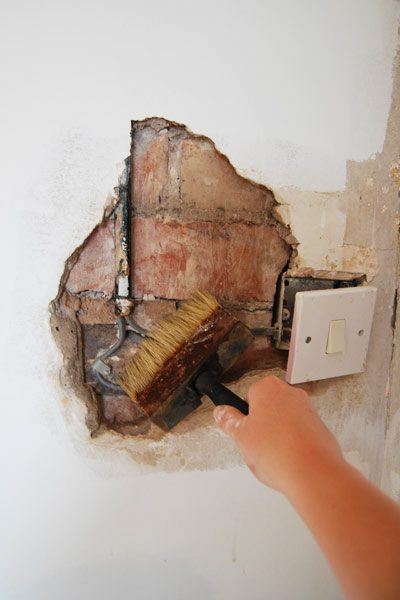 What home improvement job do you hate most? 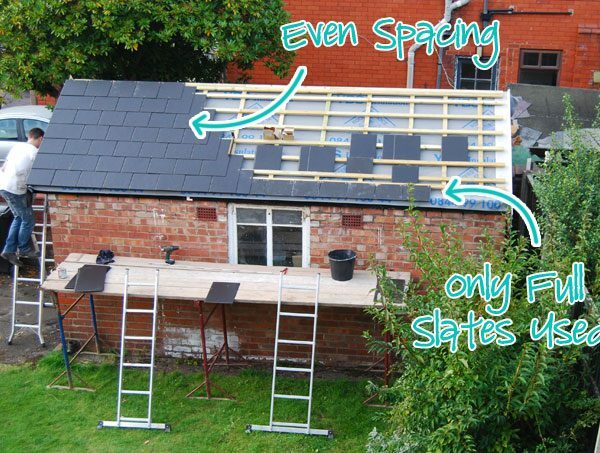 Garage Roof – Part 4 – We Have Slates! previous article: We’ve Finished Our Floors! I love your honesty lol. 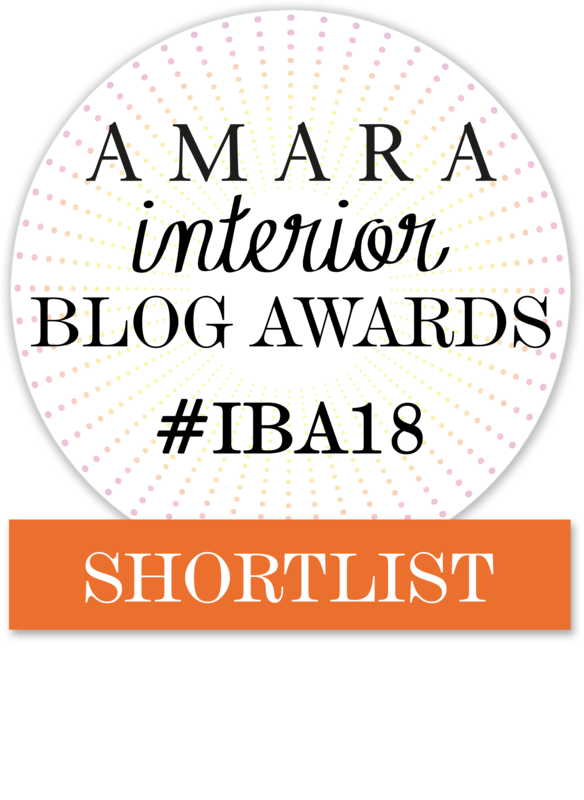 It does look brilliant, and remember there’s always a Margherita to reward yourself at the end! So true & I do love a Margarita!